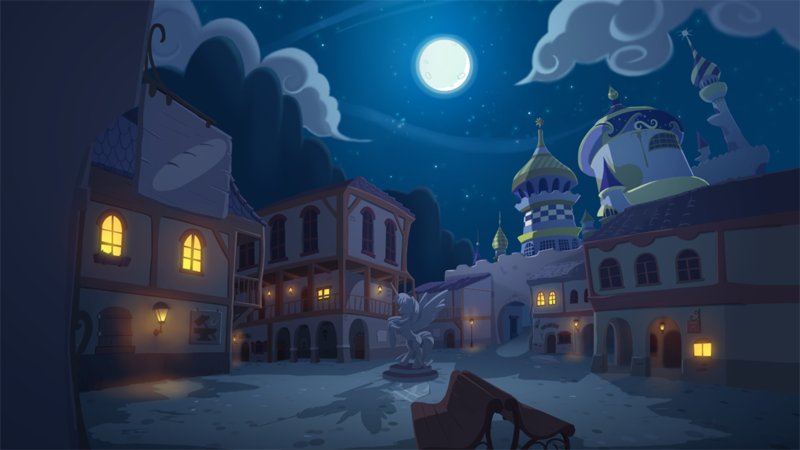 Ever wonder what Princess Luna enjoys about Spring Nights? She isn't often outspoken to others about what she likes, yet one of her lucky friends, a human, learns what she enjoys about Spring Nights; Specifically, the first night of Spring. She learns too, what he enjoys about the Nights not only in Spring, but in general. Perhaps, the differences aren't just that, but similarities as well. What better way to enjoy a night in spring, than with a friend? Mark is visiting Equestria a month after his and Luna's birthday night at the bar they had met in, and he has a week to spend it all with Luna. They had hit it off amazingly their first night knowing each other, yet a whole week with each other is a lot of time for events to change relationships and views. Despite Princess Luna being royalty, Mark plans on enjoying most of his time with her, along with making her time with him just as pleasant. ~Please go look at his art, they are just stunning! I should have been dead and wandering the void, exploring the Cosmo's, or even enjoying eternity in heaven, yet Fate had other ideas. Fate never told me what its plans were, aside that in order to gain the love of the one I love, that I had to earn it. So now I had to earn her love rather than just telling her, yet the only way I could see for completing such a task is to gain her attention first through the form of hard work.